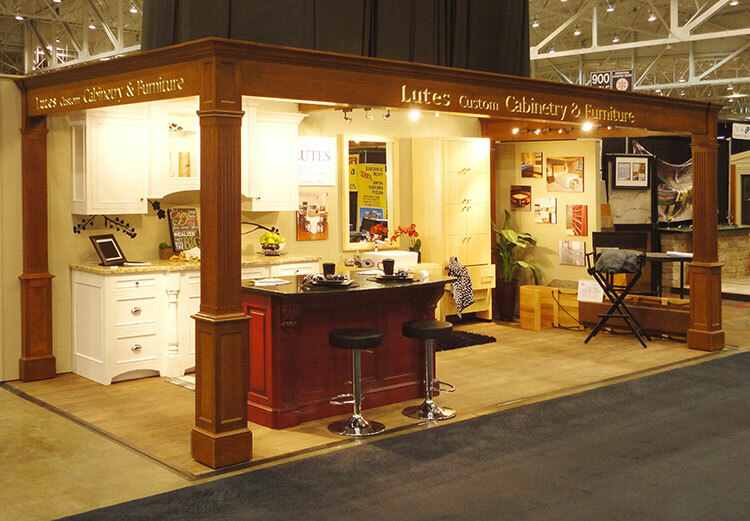 Lutes Custom Cabinetry has been handcrafting quality cabinetry and custom furniture for nearly 25 years. Since 1995, Richard "Rick" Lutes has served homeowners, contractors, and do-it-yourselfers in Stark, Summit, and surrounding counties as well as throughout NE Ohio. Honesty, integrity, and a job well done every time. At Lutes Custom Cabinetry, we seek to honor God in all we do and give Him the glory. We are blessed by His gifts of quality craftsmanship, a knack for small details, and a vision to understand your ultimate project goals, gifts we are truly excited to bring to every project.